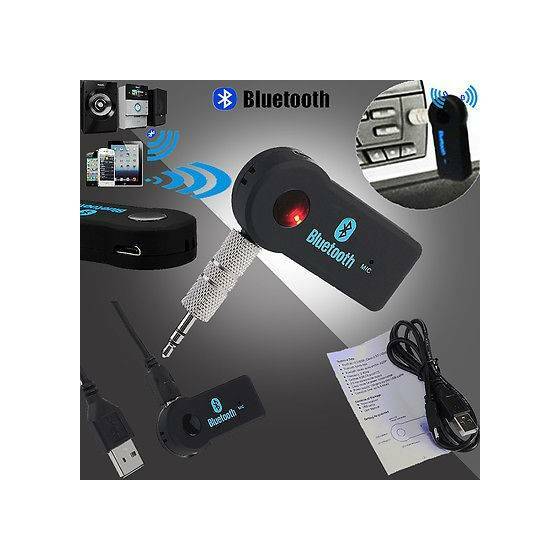 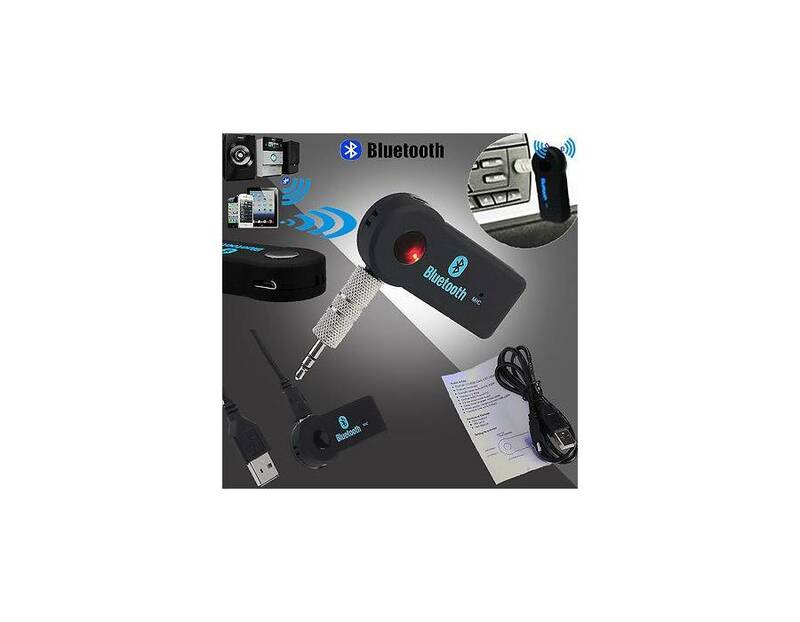 Wireless 3.5mm Car Bluetooth Music Receiver With MIC Stereo Output because it would let you do exactly what you want. 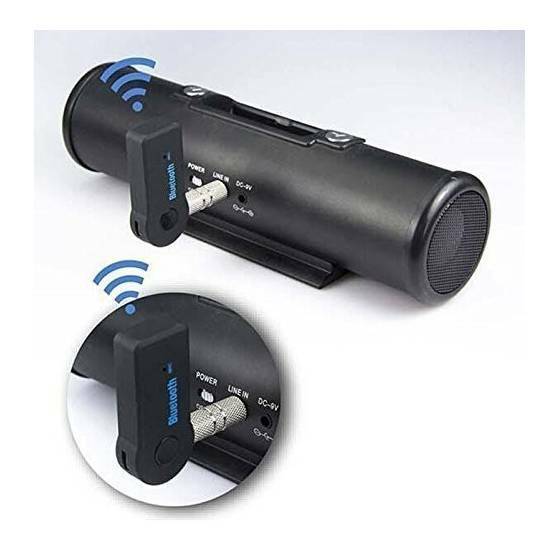 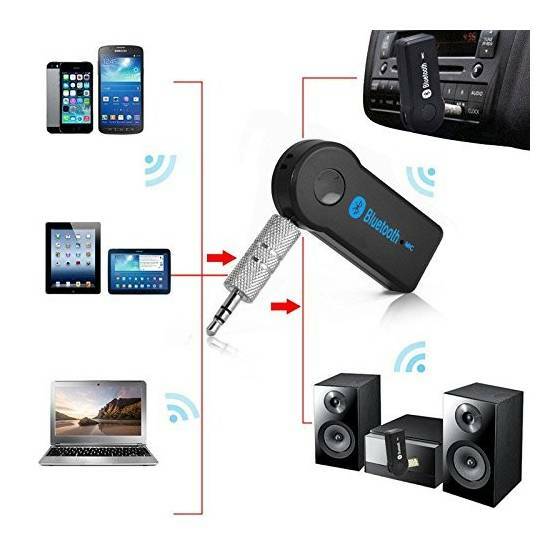 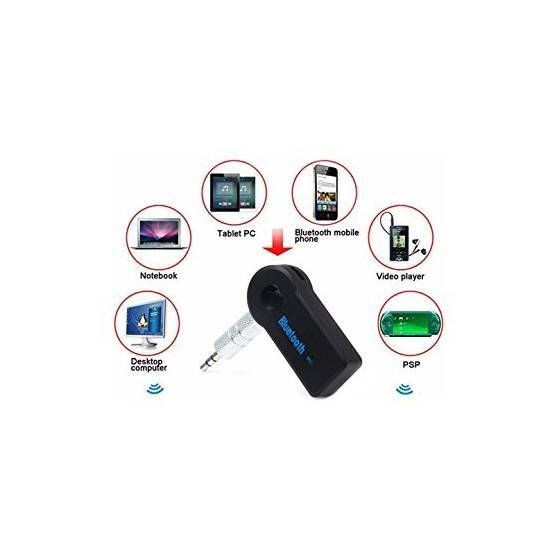 The most interesting part of this exclusively created gadget is that it can be easily connected without a cable and one can even listen to music from one's mobile phone, laptop and ipod.Are you looking for a uniquely designed device that would let you connect to the stereo receiver of your car without the help of a bluetooth? 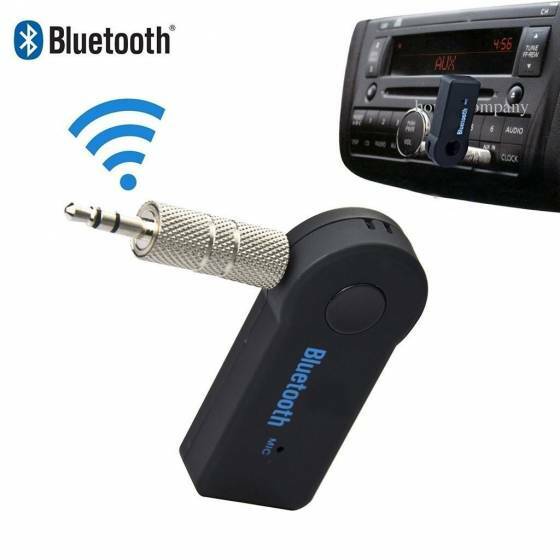 Simply opt for the Wireless 3.5mm Car Bluetooth Music Receiver With MIC Stereo Output because it would let you do exactly what you want. 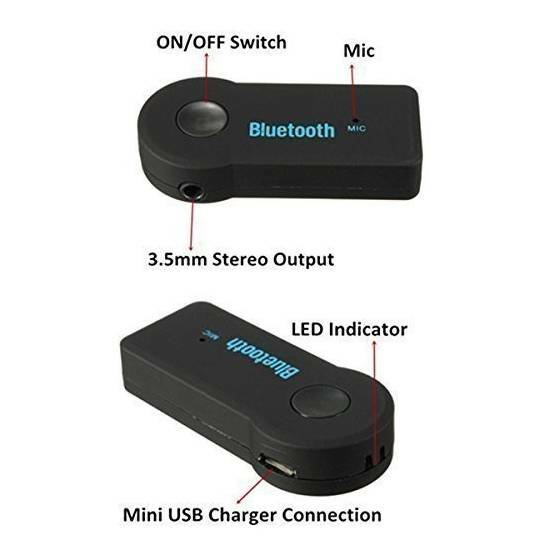 The most interesting part of this exclusively created gadget is that it can be easily connected without a cable and one can even listen to music from one's mobile phone, laptop and ipod. 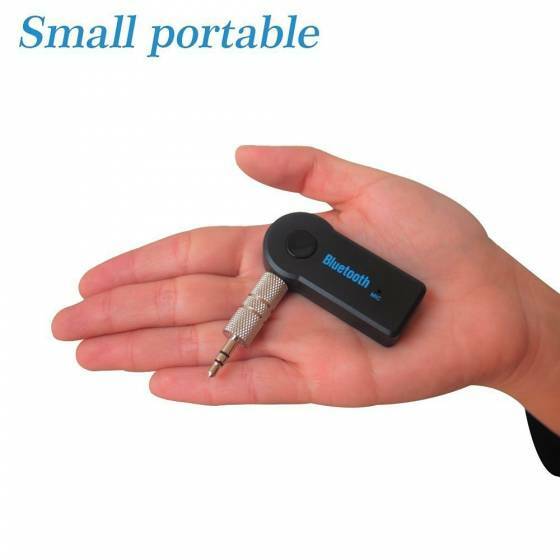 Since the product is extremely light in weight and weighs only 59 grams, therefore, you probably won’t have any difficulty in carrying the object to wherever you go. 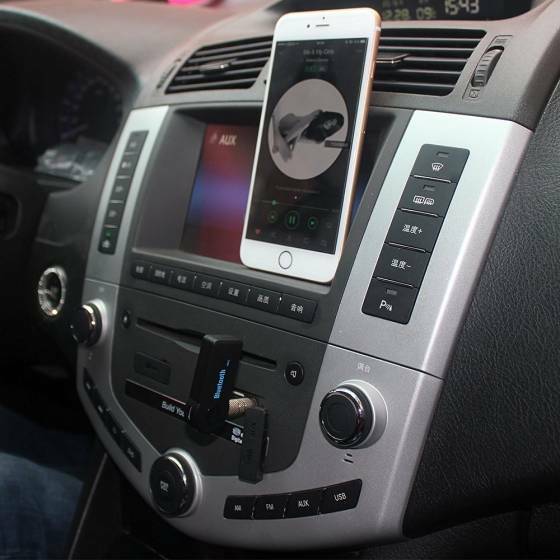 With this device in your car, the traffic jams will no longer seem monotonous and long drives will turn out to be thoroughly enjoyable and pleasing. 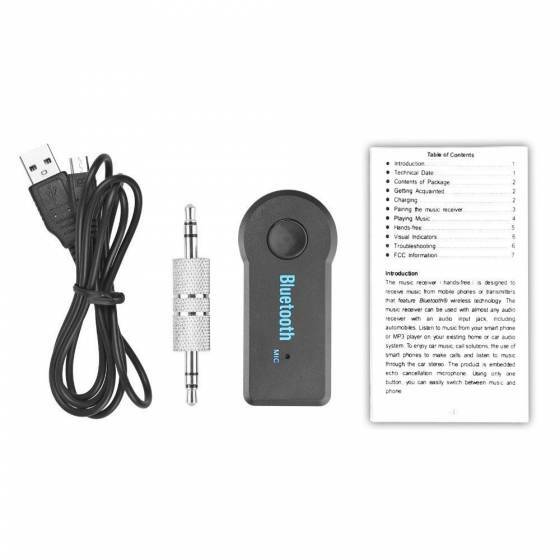 From cars, motor cycles and boats to audio visual systems and headphones, the car stereo music receiver can be connected to all of them. 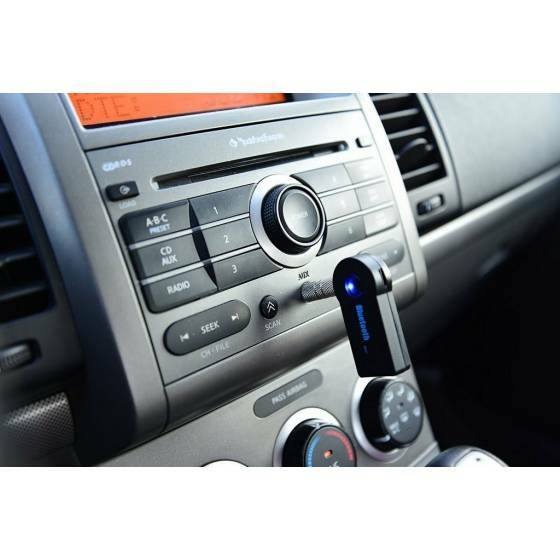 If you choose to buy Car Bluetooth Music Receiver online, you can even do so to save your precious time and energy as well. 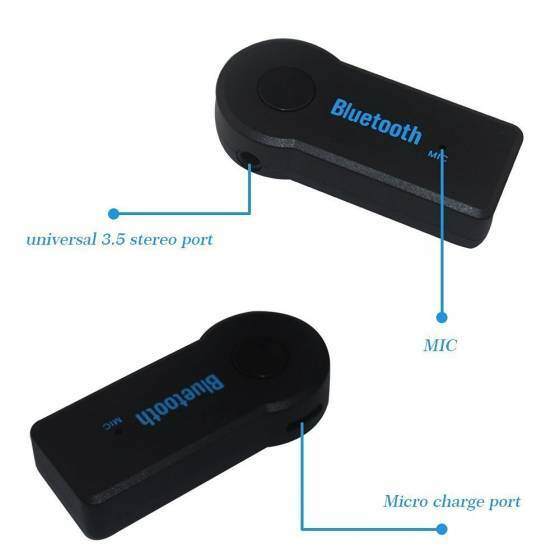 While using the device, be a bit careful and ensure that nothing happens to the connecting pin. 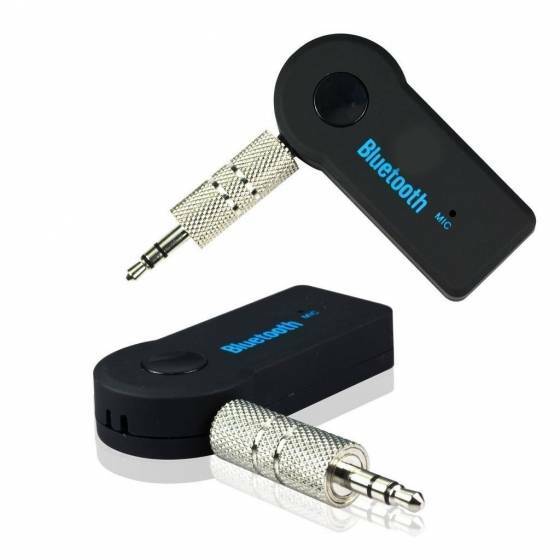 Otherwise, it may become useless.